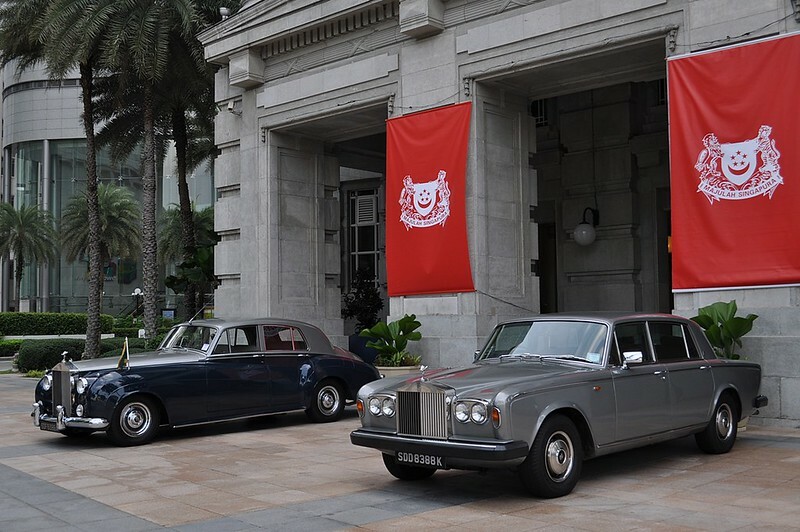 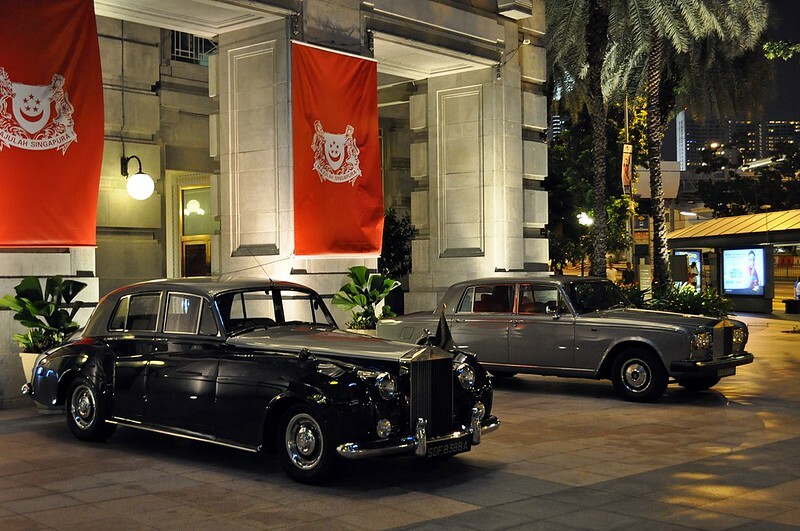 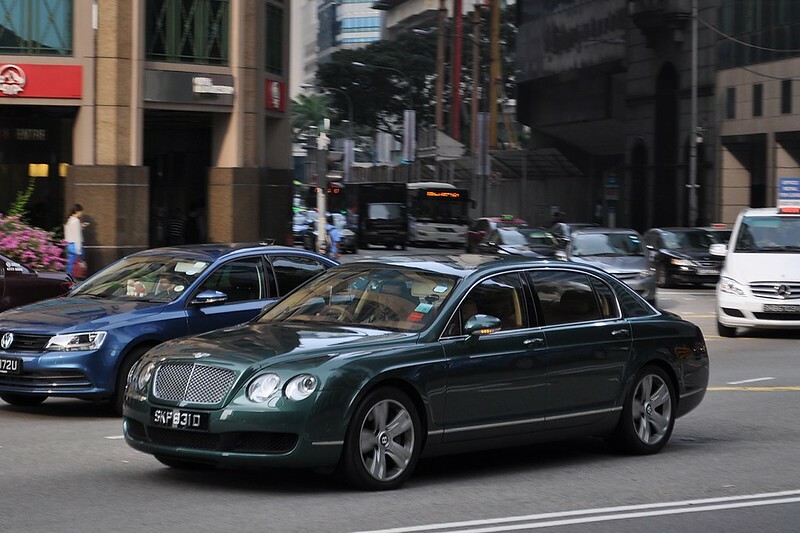 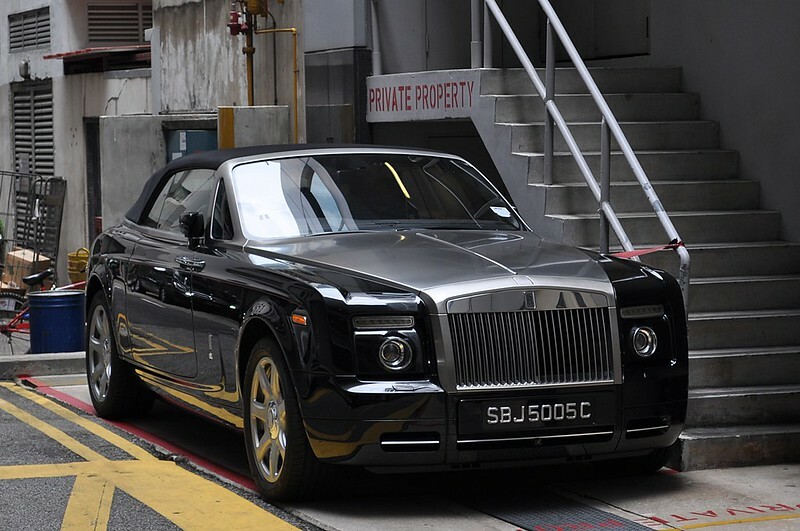 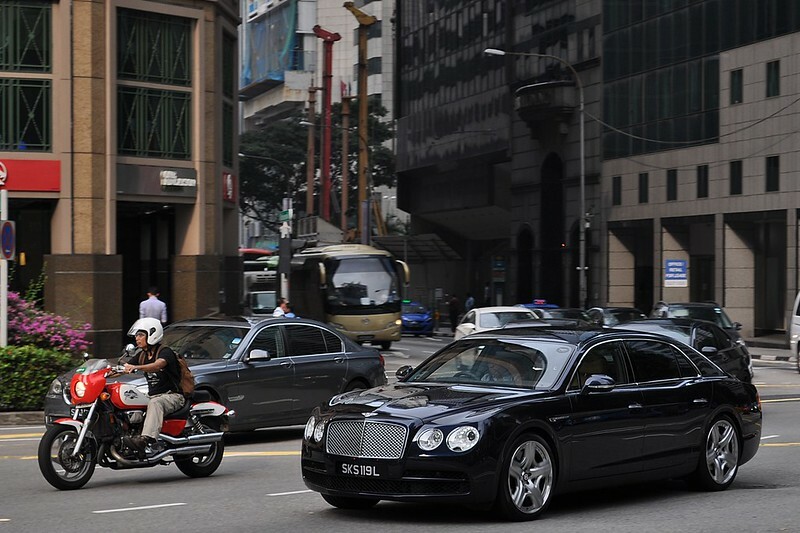 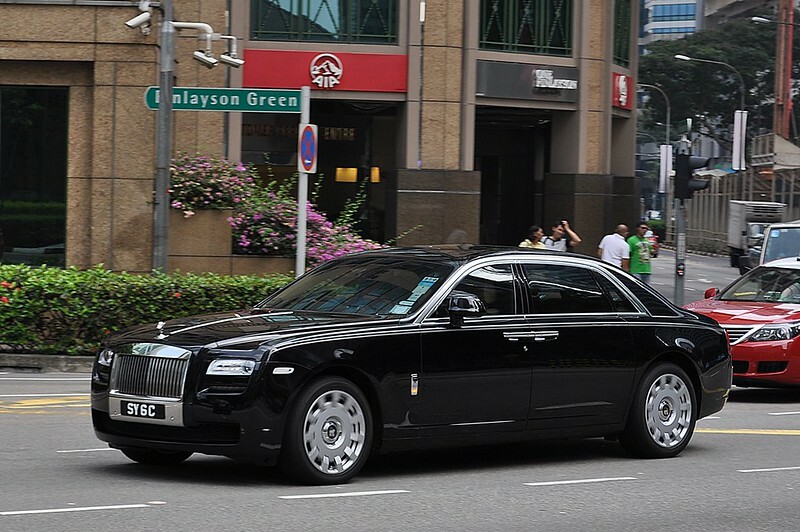 Team Bentley Spotting has made a recent visit to Singapore, and while there we kept our eyes open and cameras ready to spot any "proper motor cars" on the roads. 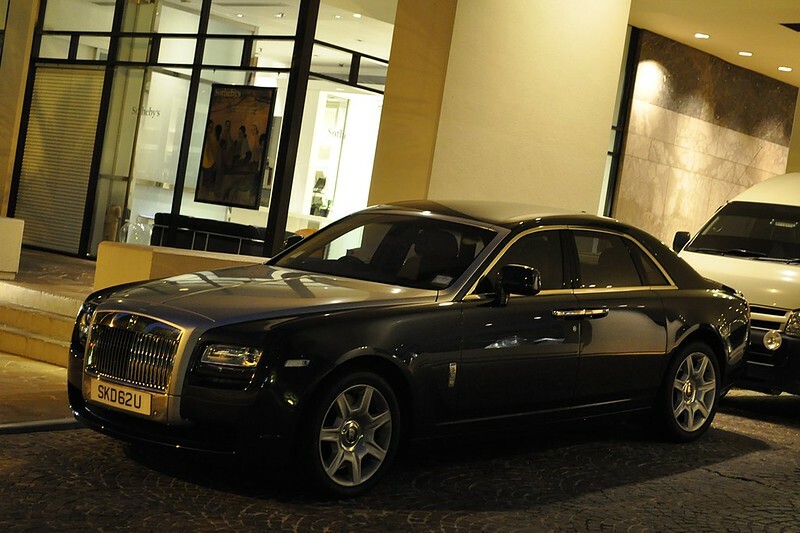 And here are our photos! 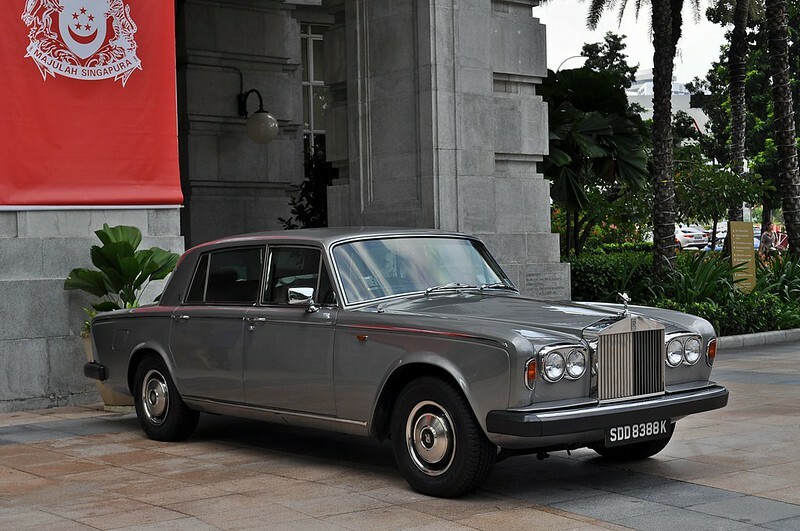 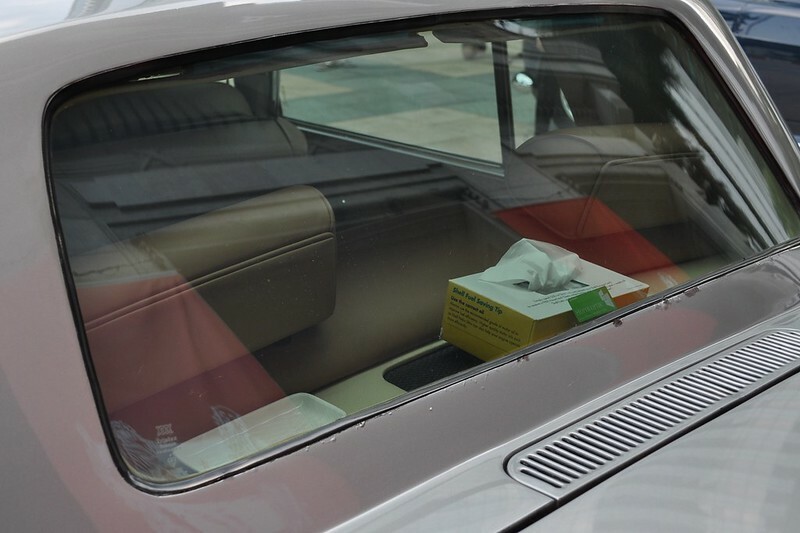 The Silver Wraith II is a comparatively rare example as is it fitted with a division.